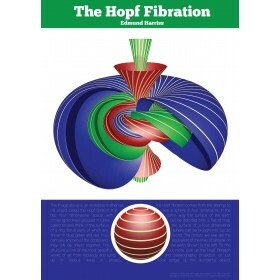 Using the Hyperbolic to tell the time is a novel and mathematically satisfying experience. The intersection of the angled arm and the numbers marked on the two hyperbolic curves indicates the hour. The curves are physical representations of part a deformed clock face (circle), having become one of an infinite number of ellipses. Some hours "disappear" in the single parabolic form when the plane lies parallel to the angle of a cone...only to reappear in the hyperbolic form "on the other side of infinity". 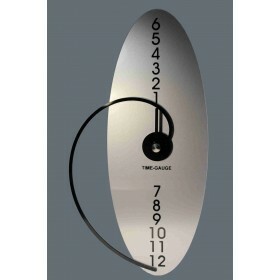 The pointed hand in the centre below the 'X' shows the minutes - and from above can tell the time the conventional way. Instructions in the pack show just how and explain the mathematics of the clock. The Hyperbola Clock is made of the highest quality polymer, light enough to ensure the mechanism works, but highly scratch resistant. 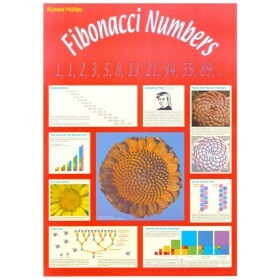 It comes with a ten year guarantee and a leaflet with some mathematical ideas to explore - in a classroom or at home. Needs a single AA battery. 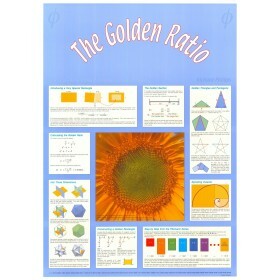 A perfect gift for the mathematician, or for your mathematics room! 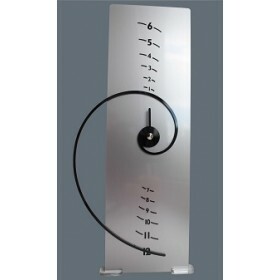 See below the Fibonacci Spiral Clock and Archimedean Spiral Clock we also sell.